The political landscape of America is on the verge of dramatic change. How should Christians respond to this change while holding firm to their biblical convictions? On April 25, Southern Seminary invites you to God & Politics: A Conversation with R. Albert Mohler Jr. and Cal Thomas. Mohler and Thomas will discuss current issues in American politics and voting during this public forum. Join these two evangelical and political thought leaders as they discuss how the church and how Christians can rightly analyze the shifting political climate through a biblical worldview. 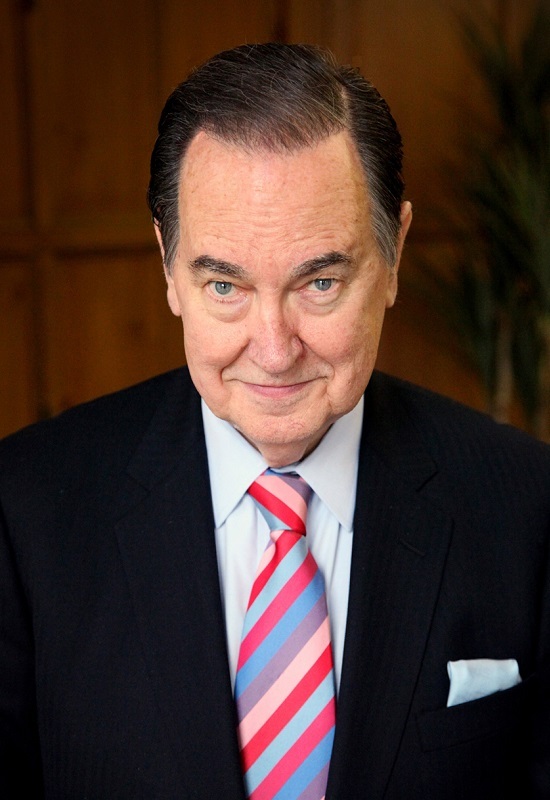 Cal Thomas is a veteran political journalist and a nationally syndicated columnist. Beyond his work as a columnist for USA Today, his social commentary has been featured in over 500 national newspapers and he is a regular contributor for Fox News. In addition to his journalistic career, Thomas regularly lectures for colleges and nonprofit organizations and has published over ten books discussing American political life. Thomas graduated from American University and he and his wife, Ray, have four children and eight grandchildren. 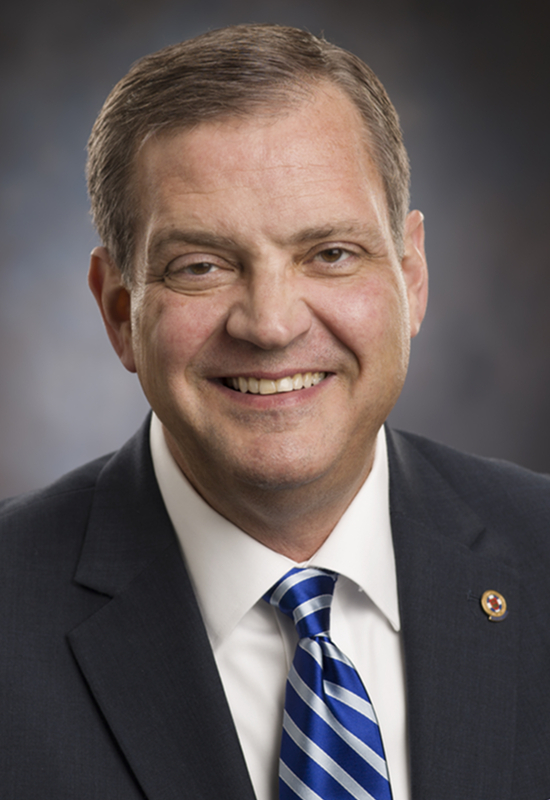 R. Albert Mohler Jr. is the president of The Southern Baptist Theological Seminary. He is an esteemed authority on contemporary issues and has been recognized by such influential publications as Time and Christianity Today as a leader among American evangelicals. In addition to his presidential duties, Dr. Mohler hosts two programs: “The Briefing,” a daily analysis of news and events from a Christian worldview; and “Thinking in Public,” a series of conversations with the day’s leading thinkers. He also writes a popular blog and a regular commentary on moral, cultural and theological issues. God & Politics will be live streamed. Enjoy watching live by clicking the button below. Video and audio will also be available after the event.